Dr. Colangelo graduated in Medicine at the University of Florence in 1978, specializing in 1981 in Dentistry. Since then she practiced in the field of Orthodontics, both of childs and adults, and Pedodontics dedicating her professional career to these specialties. She attended the Gnathologic courses of Prof. C. Avril and she is a founding member of the Italian Academy of Gnathology. She attended numerous conferences and training courses in Orthodontics in Italy and abroad. 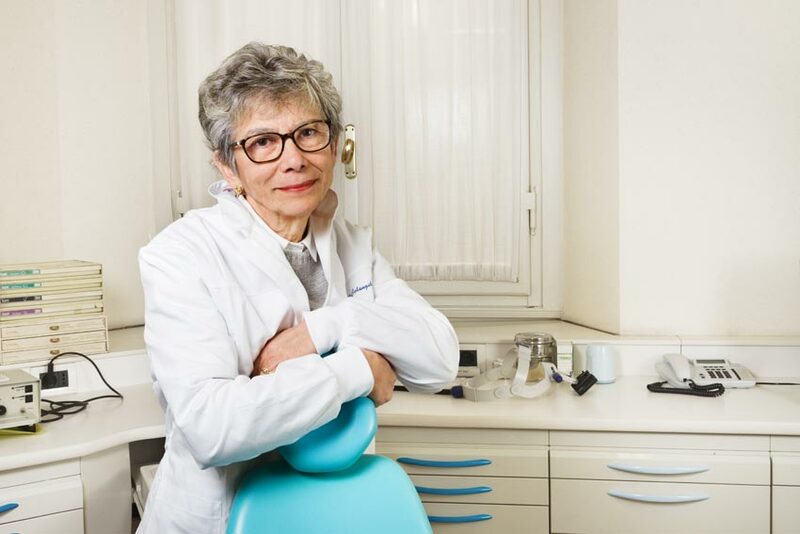 Over the years she practiced in her two clinics in Florence and she cooperated in various dental clinics in central Italy. She is highly experienced in complex orthodontic treatments for children and adults.